I’m José from eatBCH. Long time without making a post, but today is a special day. Today I’m excited to say that it is the 1st anniversary of eatBCH! Exactly one year ago, my brother Gabriel and I created this initiative/project to help Venezuelans in dire need and it has been quite a ride! 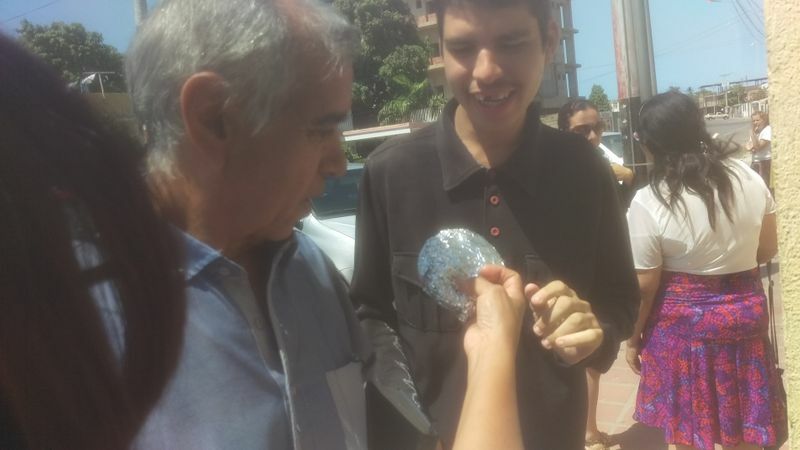 We started with just a 5$ donation thanks to silver-blood and we used that first donation to give 40 arepas in just one location. After a few months, we were giving thousands of meals each week in 23 locations in 6 states of the country! I know it’s cliché to say it, but I really wasn't expecting this project to grow as it did. 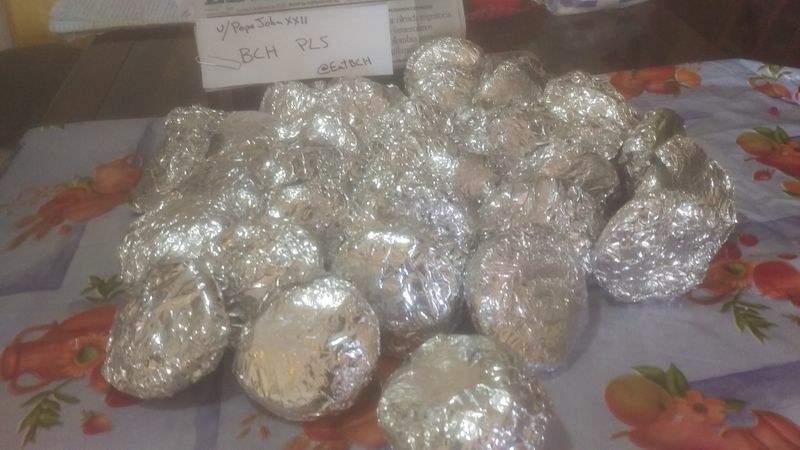 Not only because the amazing support we have received from the BCH community, but because the situation in the country; a situation that has been overwhelming for all of us. I don’t know if you follow the news, but the situation inside the country sadly has not improved, but gotten worse. A few days ago, the Venezuelan-Colombian crossing was blocked to avoid tons of aid from entering to the country. And the Venezuelan people highly need this. Inflation has skyrocketed to unseen levels, as high as 2,500,000%! According to many economists worldwide, it will reach 10,000,000% at the end of the year. The level of uncertainty and fear well feel right now it unimagniable. We don’t know if this will get better. And some of us have blocked from our minds the idea that it might get worse. Most say that, sadly,it will. This iswhy we need your support to continue to provide for those who doesn't have anything. For most of the people who recieve hot meals each week, we are their only guaranteed meal that they can count on. When we started this project, we had many debates in how we should function, ranging from the scope of our work to what crypto we should be using. Many were telling us to accept several cryptos, but we decided to use only one: Bitcoin Cash. Keeping 100% of the donations in cryptocurrency can be a benefit when the price rises. But if it falls, it has a serious impact. We can’t have a foreign bank account in our country. It was impossible for us to “cash out” and hedge this bear market. This impacted our funds considerably to the point that we had to size down the number of our locations and still, we’ll run out of funds in about 2 weeks. But we have not only been working here in Venezuela. Thanks to people on the ground, we have also expanded to work on a country so far away as South Sudan! They have been doing an amazing job providing meals for thousands for people who have been escaping the ongoing war. Sadly, the price crash has affected our funds and we only have enough to help for a couple weeks. It is in this special occasion, that I ask you to please consider donating to help all who have been suffering from bad economic policies and to show that cryptocurrencies are a superior form of money. After a whole year, we who form part of eatBCH, be it volunteers and occasional helpers, have only one thing to say to all of you: Thank you. This has only been possible because of you. In this short time, we have had an amazing opportunity to spread the news of this project from Forbes Magazine, to the CSIS in Washington, DC. And we can assure you, that all who have reached out to us, they have been so surprised and excited about eatBCH. And it’s not a surprise to us. What you guys did has impacted the lives of thousands of Venezuelans, and mine too. I thank you all deeply from the bottom of my heart for all your help and support, for all your guidance and recommendations. And let me assure you that each single dollar counts! We hope that in 365 days from now, we will meet again celebrating our second anniversary! Are you on Bitbacker? Would like to make monthly donations. Good to see you here Jose! Sorry to hear your situation has gotten worse. 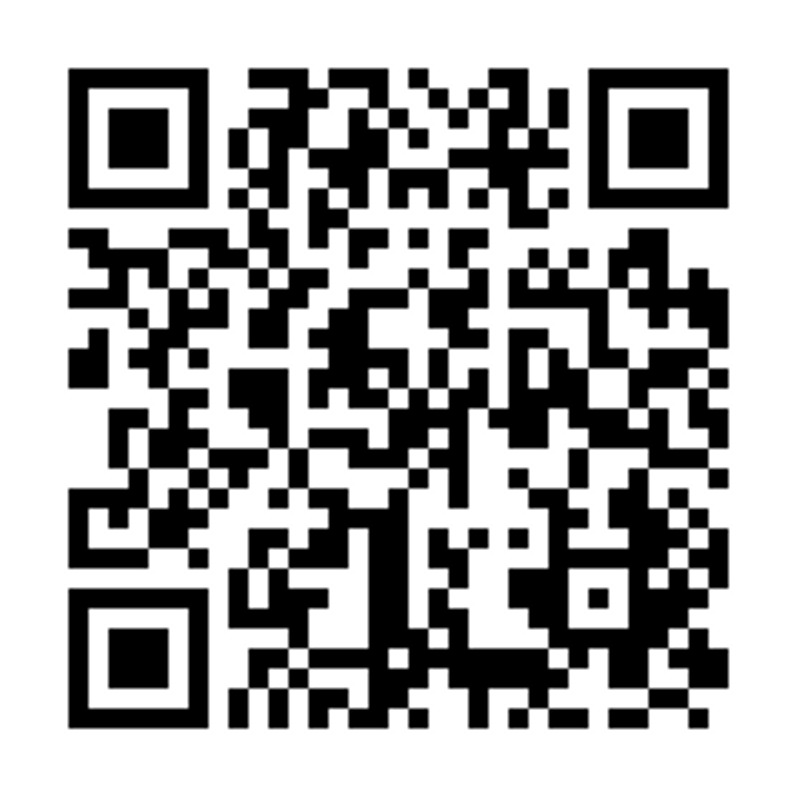 Just sent you some BCH and hoping things improve for you in the near future.